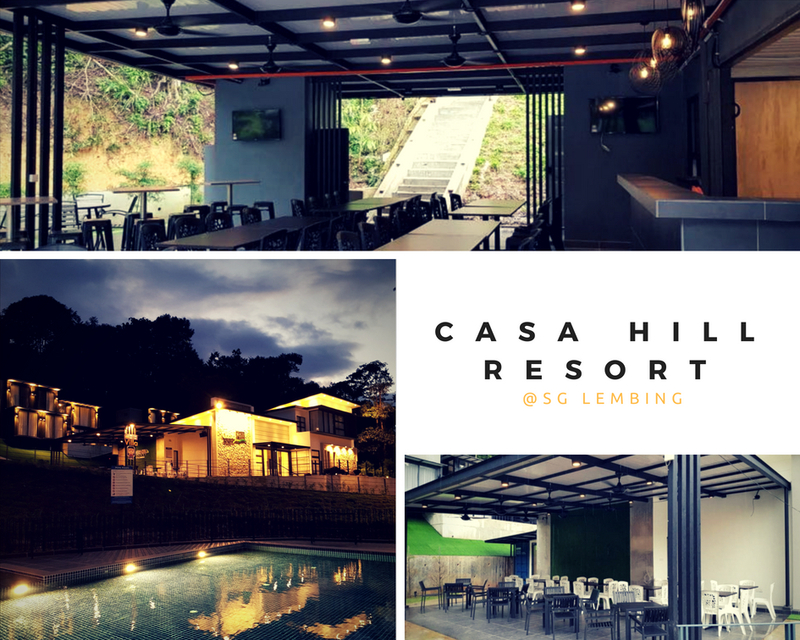 Casa Hill Resort is a new stylish Villa and Container cabin resort located in the serene and beautiful ex-mining town of Sungai Lembing, which is a 45minutes drive from Kuantan. The resort consist of a Villa wing which has 12 appointed guest rooms with ensuite bathroom and Container cabin wing which has 23 shipping containers that has been converted luxuriously into accommodation units with ensuite bathrooms. We have numerous room types starting with standard cabin double / twin room until Penthouse Family Suites that can accommodate up to 14 persons. We also boast of a contemporary cafe serving meals catered by a hotel kitchen with halal certification. Our resort is also equipped with a jacuzzi pool, children swimming / dip pool and free WiFi. Surrounded by natural and cooling rainforest environment, Casa Hill Resort is an ideal weekend getaway with great ambience for relaxation and is also a great venue to hold any private or company functions: school trips, retreats, wellness workshops, friend gatherings, team building events, family day, birthdays / weddings. 26200 Sungai Lembing, Kuantan, Pahang, Malaysia. For more enquiry, Click here.